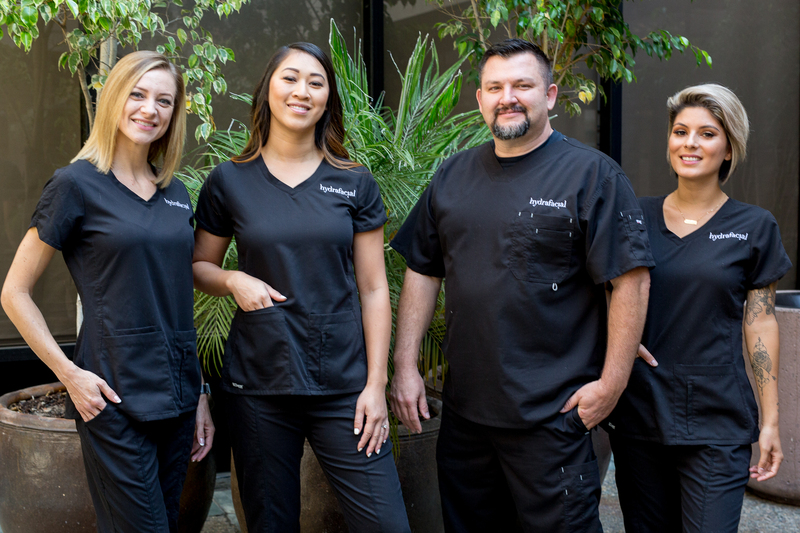 Here at Palmer Skin, we are dedicated to providing you with exceptional care, offering a wide variety of results-oriented professional services. 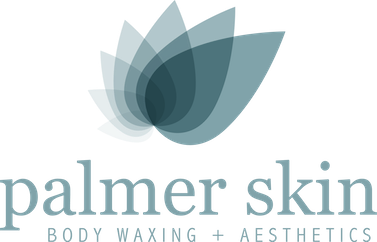 Specializing in advanced skincare, both male and female waxing, Palmer Skin offers treatments from both male and female Aestheticians. 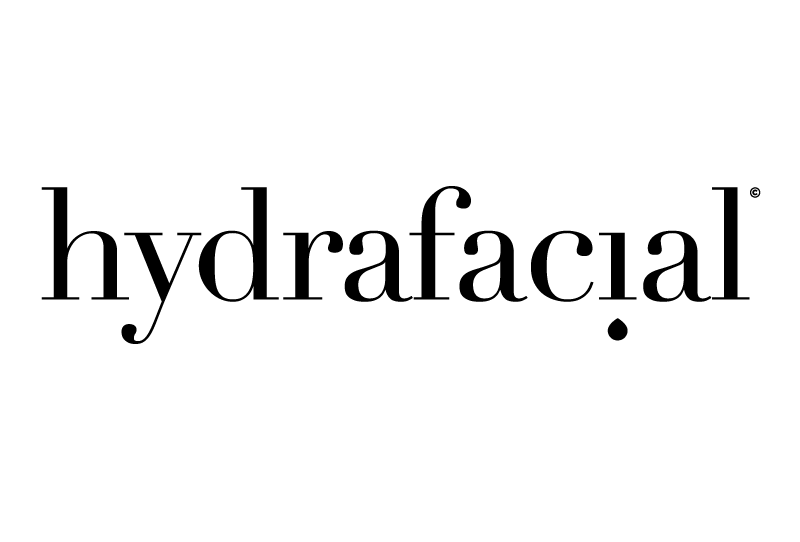 Our entire team has completed the Advanced HFX HydraFacial course and are proud to be Certified HydraFacial Specialists. 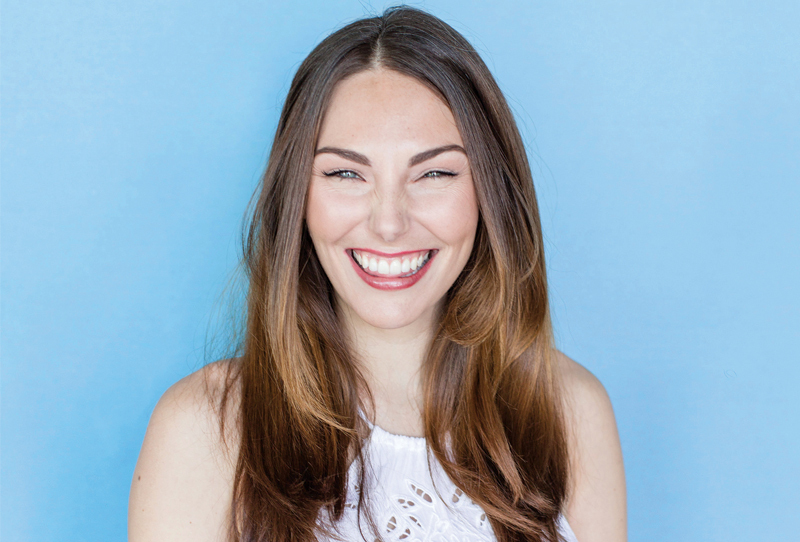 We’re excited to be one of San Diego’s leading HydraFacial providers offering a variety of exfoliating HydraFacial treatments including the new Perk eye and lip treatment. Microdermabrasion and LightStim LED Light Therapy! Rachel here at Palmer Skin! better serve your esthetic, waxing or lash needs – 7 days a week! The Vi Peel contains a synergistic blend of powerful ingredients suitable for all skin types. This peel provides dramatic results with virtually no pain, no skin preparation and little downtime. Why wait weeks or months for results? 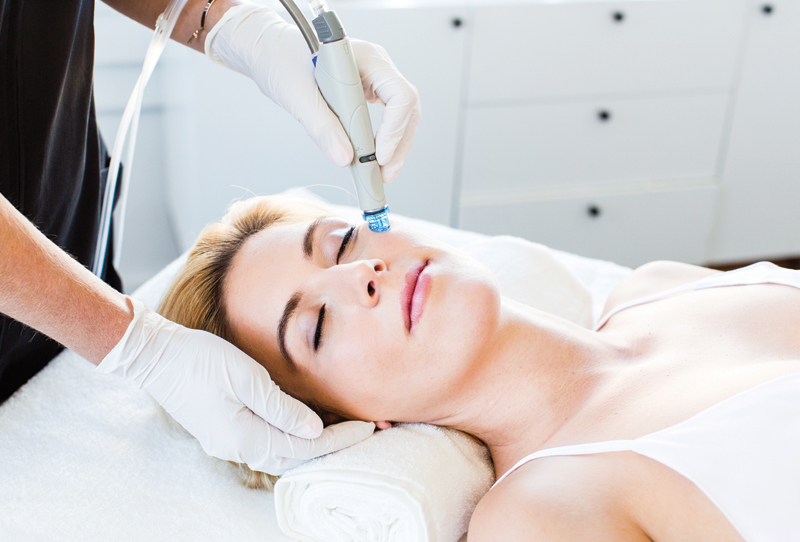 The HydraFacial is an all in one inclusive treatment that de-clogs, de-greases, peels and purifies the skin for instantly glowing skin, without harm, irritation or downtime. This treatment is the evolution of traditional facials, using technology to bring about lasting and immediate change to the skin. Pores are deep cleaned to perfection and your skin will get a whole new world of glow. Also great for men, mom’s and teens! 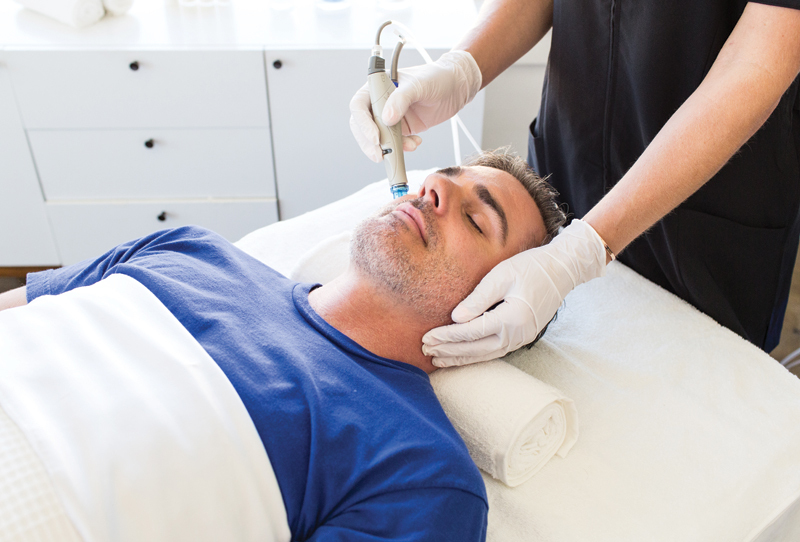 Palmer Skin offers a variety of IS Clinical facials to treat every type of skin concern. To complement our home care products, INNOVATIVE SKINCARE® offers an array of luxurious, powerful and dramatically effective professional products to visually address all skin types and concerns. These products are formulated to easily integrate with a wide variety of in-office treatments, as well as complete our five recommended facial protocols. Palmer Skin is pleased to offer the most modern waxing techniques to all of our clients for all parts of the body. Male and Female waxing services available. 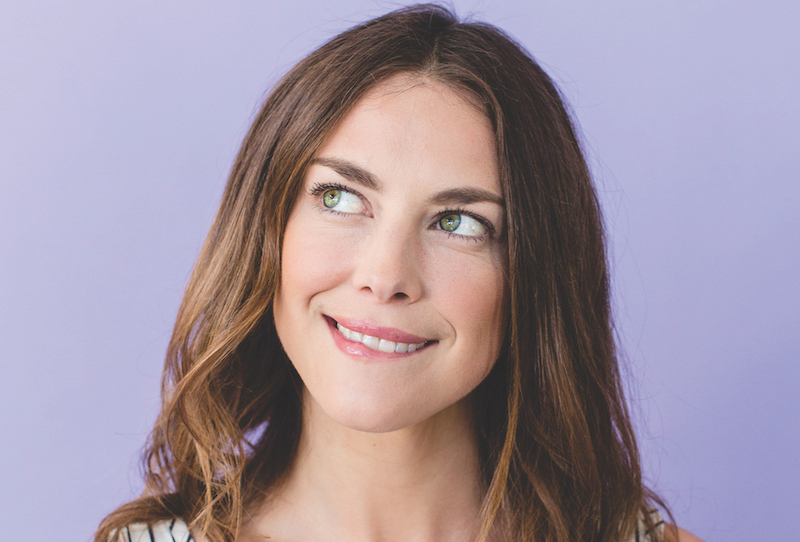 Palmer Skin offer Botox & Filler and Coolsculpting , Microneedling with competitive pricing. I went in to see Vanessa for my first Hydrafacial and I didn't know what to expect even after looking at posts and reading about it. She "walked" me through it all during the procedure, and explained and answered ALL my questions and then some! She is very knowledgeable and I loved that. She made me feel like I was getting a massage and not a facial. I am definitely recommending her to all my friends and I convinced my BF to go to her as well. If I could add more stars I would! Tim is such a sweet guy, very personable, and always a pleasure to visit. He is extremely efficient and makes you feel at ease. His conversive nature and laid back personality makes the procedures you're having done fly by, and you're finished before you know it. I'm glad I found Tim and will be a loyal customer. I highly recommend him. I decided to get my first facial here, with vanessa, and my face is so grateful for it! It was in a nice area and parking was validated. From the room to the music to the facial, it was overall a relaxing and much needed experience. Vanessa was very knowledgeable on all the products and knows exactly what your skin needs. Will def be going back! Just our way of saying thanks for all that you do! Palmer Skin Care is committed to giving back to our neighborhood and community. The following individuals are entitled to 15% off any regular price treatment over $100. Simply show your current ID/Credentials to our Guest Services team member when checking out to receive your discount.